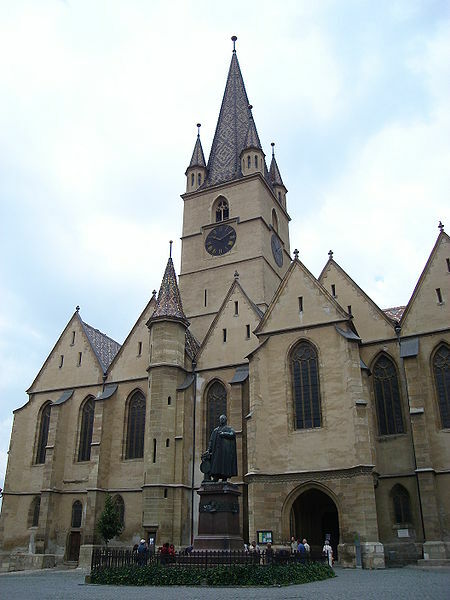 I was looking through wikipedia, and found that to my delight the fortified churches of the Saxon people are a part of the UNESCO world heritage site. I suspect the reason for the designation is the fact that the city has survived war ( many of them. 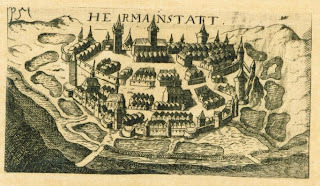 from the Mongols invasion onwards until the Second World War) and much of the history is different from the rest of Transylvania due to the fact that the city was populated by Saxons who were the majority. 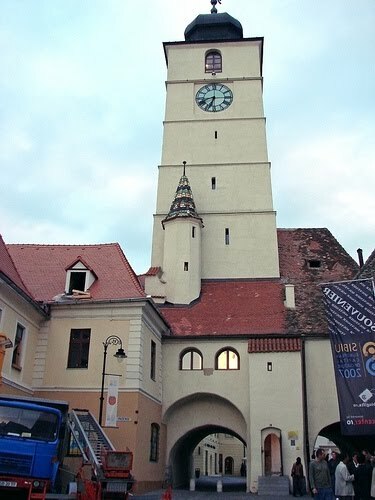 Sibiu was the center for religion and for economy and for the most part education in the heart of the German population. Still it is an interesting place.